USA Swimming offers a variety of programs to member clubs. 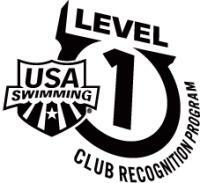 These programs have been created to enhance, encourage, recognize and reward member clubs. 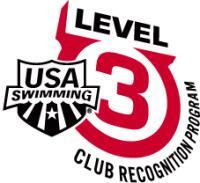 All programs are administered and funded by USA Swimming. 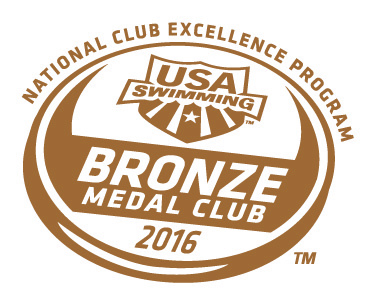 The Club Excellence Program is a voluntary program that identifies and recognizes USA Swimming clubs for their commitment to performance excellence. 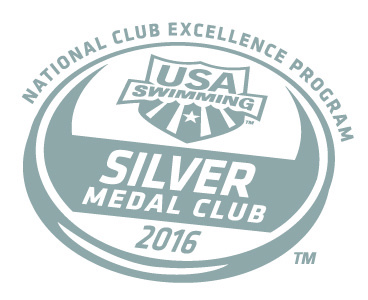 USA Swimming recognizes that the club system is integral to achieving excellence in our sport. 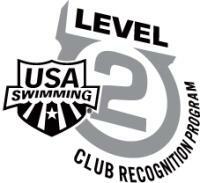 This program’s goal is to embrace leadership and excellence in up to 200 of USA Swimming’s top member clubs. The program provides grant funding to the top achievers. Learn more. The Club Recognition Program offers our club members a working blueprint for developing strong, stable, financially sound and athletically productive organizations. Designed by USA Swimming's Club Development Committee (comprised primarily of coaches), this voluntary program presents four levels of achievement across four component areas deemed critical to long-term club success. The program encourages clubs to establish organizational goals and to benchmark their progress toward those goals. Read more.